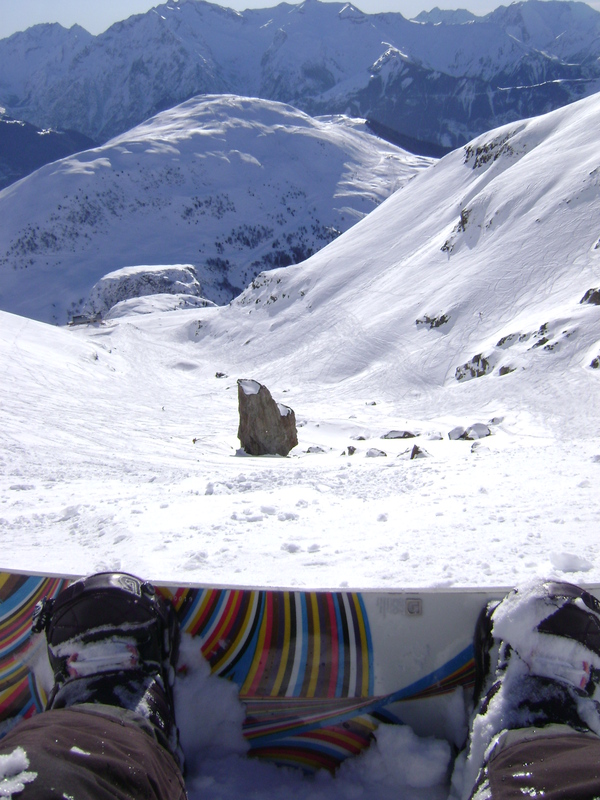 Where to ski and ride in France? 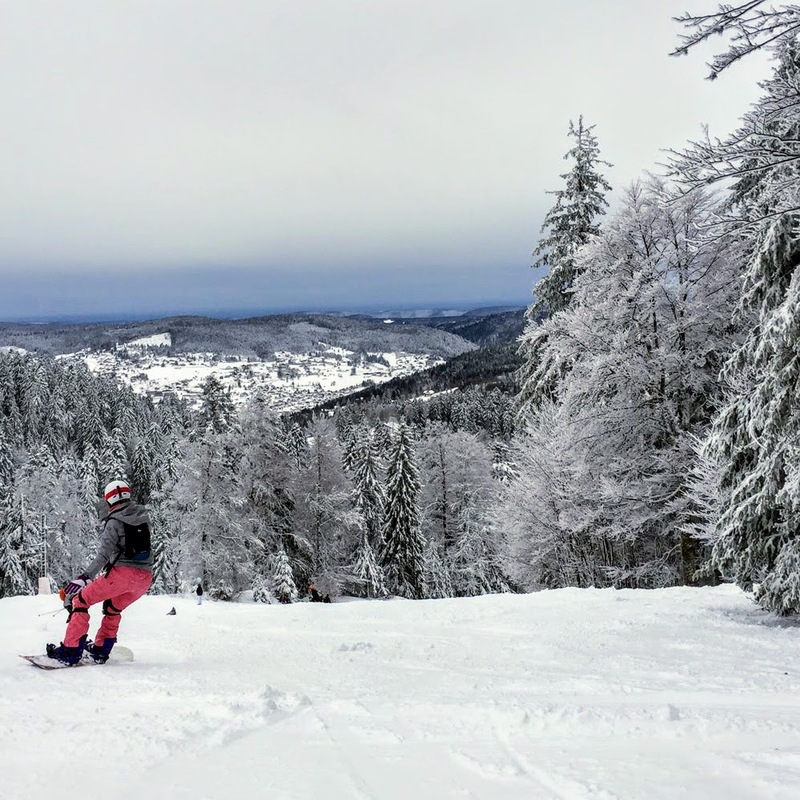 I’ve hesitated a lot about writing about my snowboarding trips. I ride, I sleep, I eat. I don’t take time to visit anything, to walk (walk really?!) or to do any other things. I’ve started my skiing years in Switzerland with my primary school. My school sent us 3 weeks (yep 3!) at the age of 10-11 far away from our parents (yay!). We were skiing half of the day and attended classes (mainly on ‘why does it snow?’, ‘what are the 26 Swiss cantons?’) No wonder I fell in love with ski trips after this! 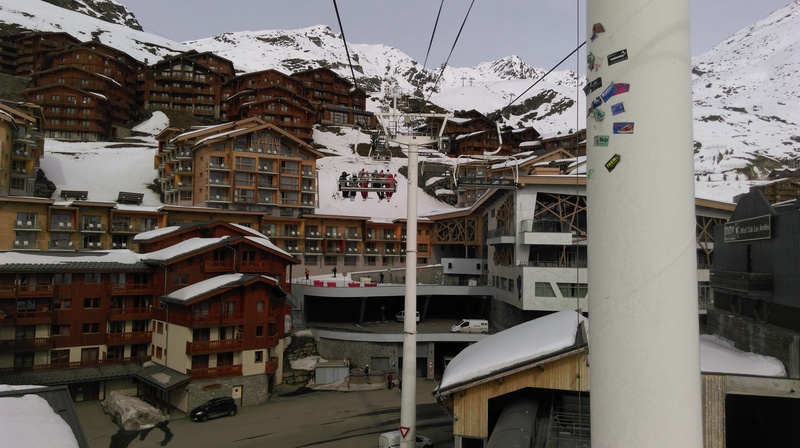 While I was in secondary school, I could only ski during the holidays and went on organised tours in quite expensive places such as Nendaz, Verbier (Switzerland) and Stubaier Gletshcher (Austria). I cannot really assess the quality of the resorts as I was mainly following my instructors. Tignes (150km-228€. Espace Killy: 300km-270€): I’ve only done pre-season ski here at the beginning of November. It is quite weird leaving from the village which is completely green, to hop on the funicular and arrive on what seems to be another planet. Looking forward to ride there during the winter season one day! La Foux d’Allos (180km-132€)*: Quite a small resort (including Pra-Loup). Also pretty low; it resulted in many scratches ion my new snowboard L And the journey to arrive was also pretty long (26hours!) as coming from Belgium, we had to drive by Marseille as some pass was closed! Les 2 Alpes (227km-237€): really not a huge fan of this resort as there was hardly any snow when I went and we could only stay on the top of the resort which is a glacier with no trees to ride in between! However there is a very impressive snowpark. Les Arcs (210km-250€. 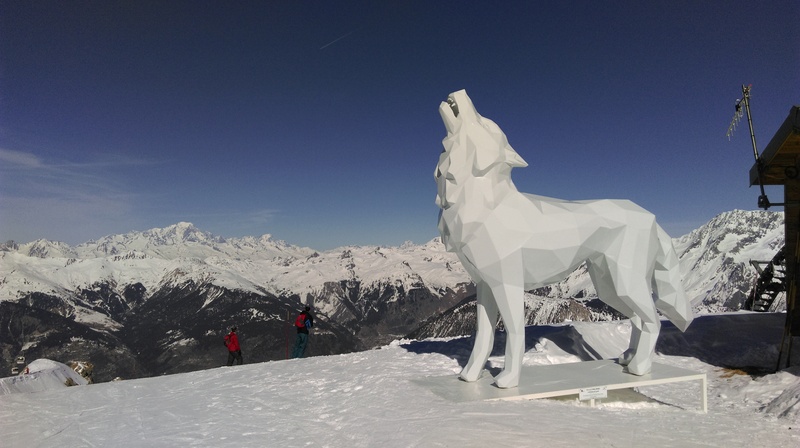 Paradiski: 425km-291€): I must admit I had to look at the pictures to remember the resort and… It did not bring me back so many memories unfortunately! Risoul (185km – 194€): Nice but small resort with quite a few areas to ride in the powder as well as many trees to ride around! 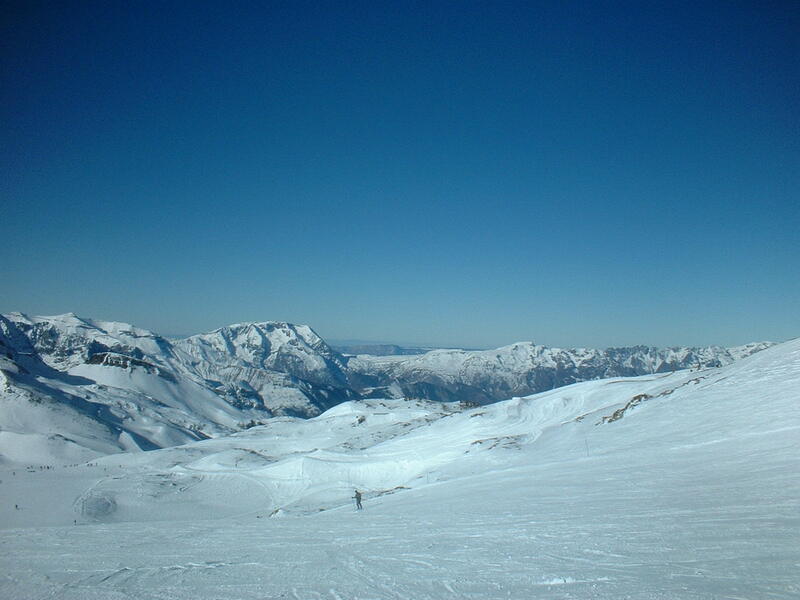 L’Alpe d’Huez (250km – 255€) : I went here twice after loving my first time. There are many possibilities of awesome freeride. My favourite is a closed black slope called Combe Charbonnière. You need to walk a bit to reach it but it’s totally worth it! 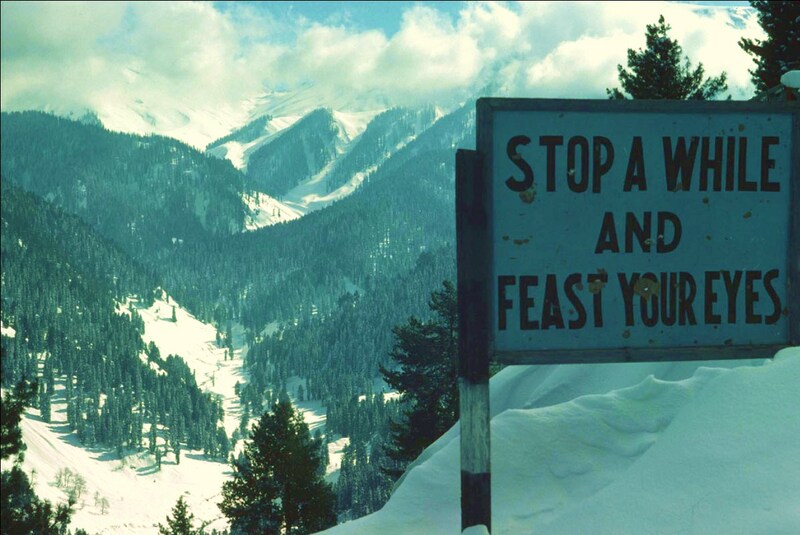 But beware the rocks and the river! I even went for a short ski in the Vosges. It’s a popular destination for families and Belgian people for a long week-end. But it’s tiny (Gerardmer: 40km/19€ for one day. La Bresse: 50km/23€ for one day) and low (Gerardmer: 750m/1150m. Bresse: 900m/1350m) so you need to be prepared for his before going and plan alternative activities, especially if there is not a lot of snow. And then the revelation thanks to a friend who has an apartment there: les 3 Vallées. 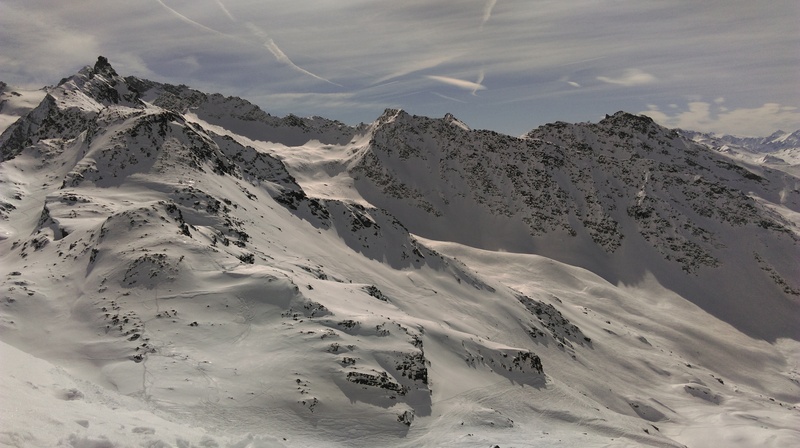 It’s the biggest ski area in the world composed of 4 main villages: Courchevel and Val Thorens for the wealthiest of you, and Meribel and Les Menuires for the others! The skipass is quite expensive (600km-289€) but don’t hesitate to take the extension to enjoy the whole ski area. You can really have the impression not to ride the same slopes twice. I really love it. I love this guide, and how extensive it is! I’m from Norway, and have been skiing since I was little, too – but I’ve always wanted to go skiing in the Alps! Now I know where to start when I need to decide on where to go 🙂 Thank you! ❤ Vivement nos prochaines pistes , je ne me lasse pas de lire tes aventures, et tes textes !! oooh ❤ mais d'abord on se retrouvera sur quelques plages et tu feras partie des aventures! !